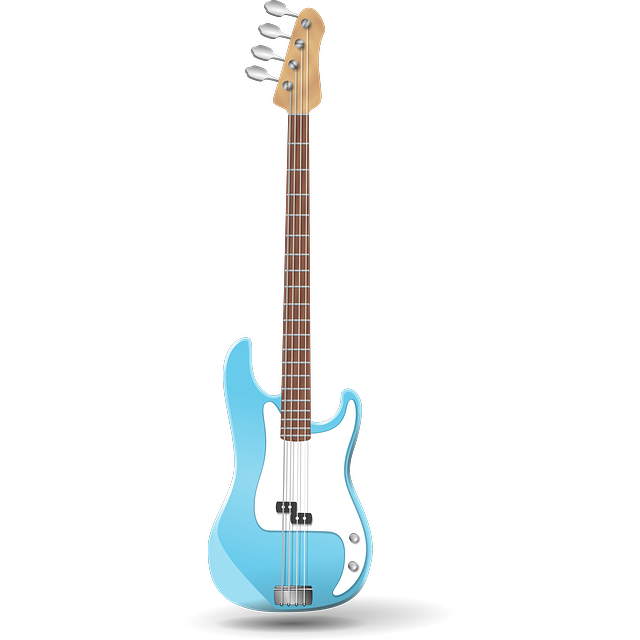 While a bass has a neck, body, strings, and frets like a guitar, it is really not played anything like a guitar. Guitar is a chordal, embellishment, and solo lines instrument. Bass is a fundamental part of the rhythm of every song. It plays in tandem with the kick drum part that the drummer plays and yet is a harmonic bridge to the chords the guitar and keyboard play. It is a foundational instrument and has its own technique. While a bass player can make a living playing chord roots all night, the best bassists understand a good amount of chord theory, even though they rarely actually play chords. The reason for this is that the best bass players use voice leading to lift and move the sound of the rhythm section through the chord changes. For instance, if a song plays G Major for four beats and moves to C Major for four beats, a bass player can go beyond playing simply the roots of G and C, but after playing G on beat 1, might play B on beat 3 (the third of the G chord) as a way to better introduce the C Major chord via voice leading because the B leads directly to the C. Equally interesting would be to play a G note, then overshoot the C up to a D which is the 5th of a G Major, and then pull back nicely down to the C note for the C chord. If this is all a little confusing to you, don’t worry, but these are some of the things that a good bass player is constantly thinking about. Adding scale runs and walk ups or downs, pentatonic major or minor runs, and even using chromatic notes for that awesome walking bass style are all part of what you learn by taking bass guitar lessons from the Guitar Lesson Expert.